Ruslan is a Front End Developer (UI/UX) with over 15 years' extensive experience in the IT Industry. 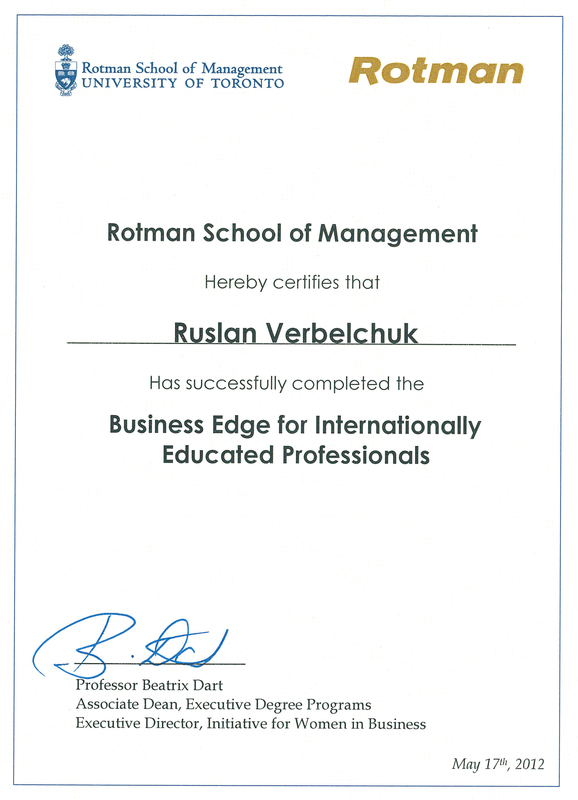 Ruslan has been working with AMAYA (Gambling & Casinos Industry) for more than 1 year. He is responsible for collecting requirements, development and implementation different Web projects. 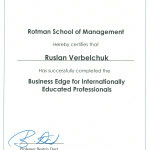 Ruslan holds a Bachelor's Degree in Computer Science. His area of expertise includes designing technical solutions that meet business requirements and project life-cycle deliverables.